So last week Mama Arabian Notes arrived for a visit so in between the projects I’m currently working on, we’ve been out and about a bit this week. 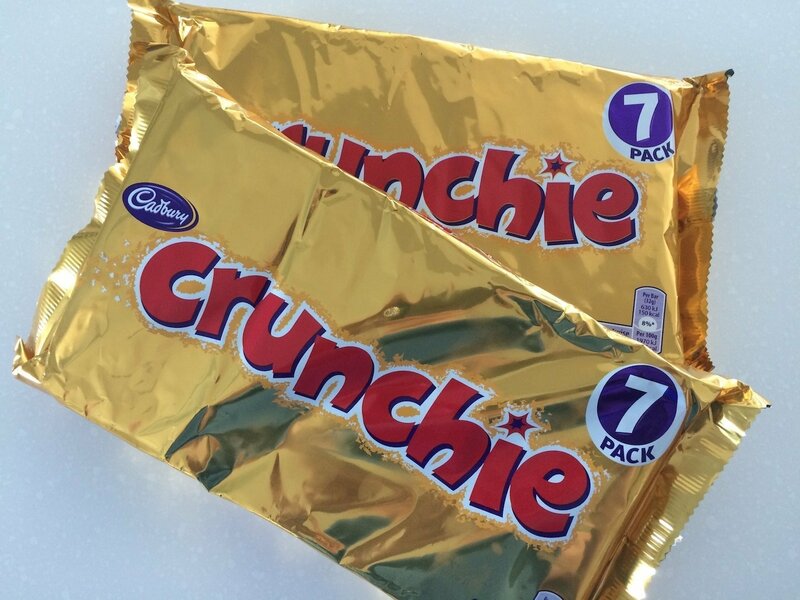 And with the arrival of Mama Arabian Notes came a couple of multipacks of Cadbury’s Crunchie bars to keep me going for a while! I just don’t know what’s happened to them here, they seem to have mysteriously disappeared from the shelves absolutely everywhere! If anyone has any information on their whereabouts locally please do let me know! 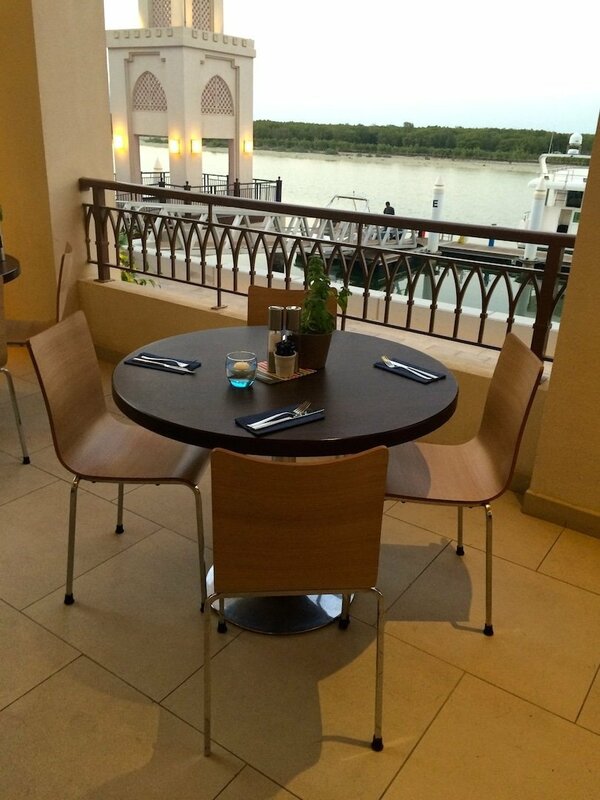 Sunday night as it happened was my wedding anniversary, but as Mr. Arabian Notes was away on a business trip, it was just me and Mama Arabian Notes for dinner so we decided to pop down to Carluccio’s at the Eastern Mangroves Promenade for a bite to eat. It’s getting to that time of year now where the weather is cooling down so it was lovely to be able to sit outside again at last. I really like it at the Eastern Mangroves promenade – it’s so peaceful and picturesque overlooking the mangroves there, you’d never even know you were so close to the main road. 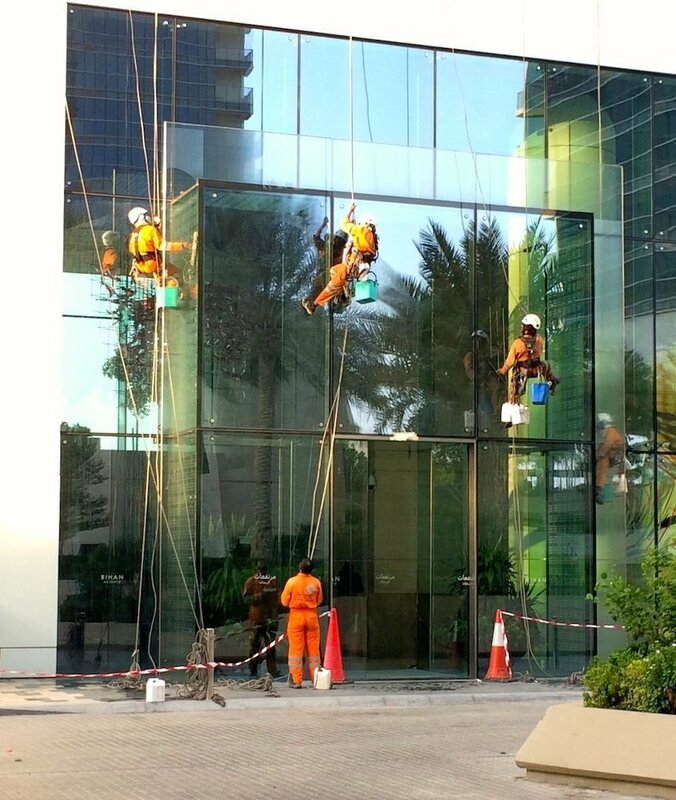 Our building is also getting a good clean at the moment too which is nice – our windows have been filthy! But when you see the guys who do the job – I certainly don’t envy them, they’ve really got to have a head for heights since our building is 28 floors high! It’s been really windy this week too. 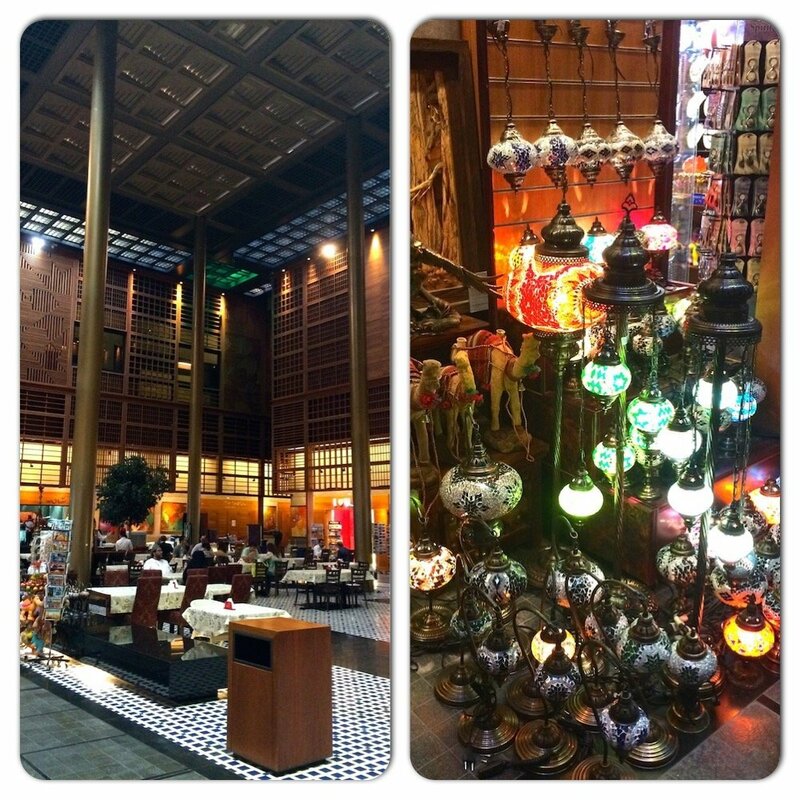 The World Trade Center Souk is always good for a mooch about and we popped down there earlier in the week too to meet a friend for lunch at Shakespeare & Co which is always a reliable spot for a good coffee and a bite to eat. Of course afterwards we had a wander around and I couldn’t resist but to buy (yet another) pashmina! I think I have an addiction to scarves and pashminas, but hey… I make use of all of them so that’s what’s important right?! 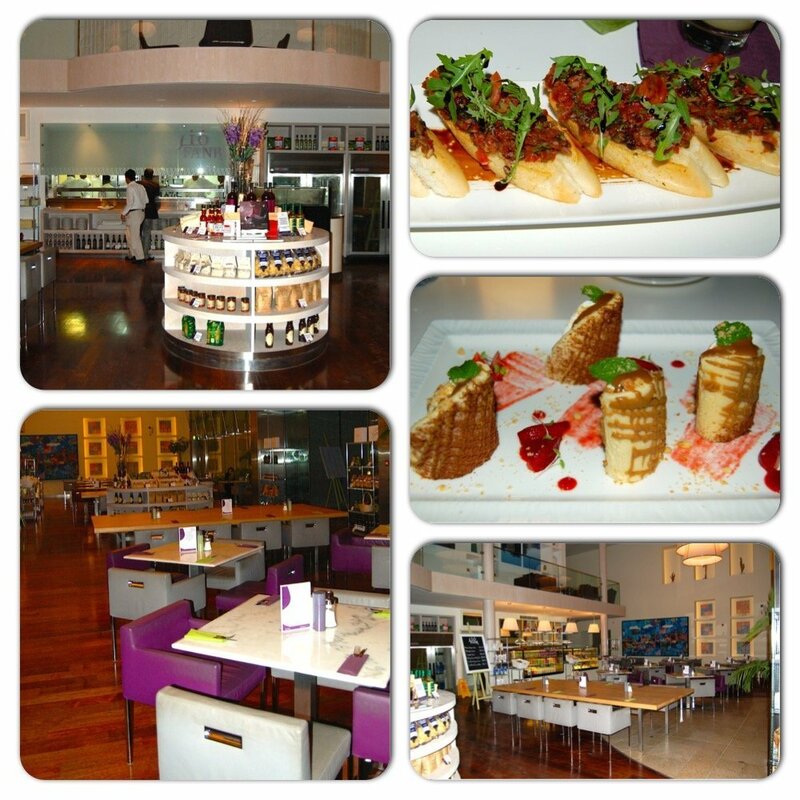 Later in the week I took Mama Arabian Notes along to Fanr restaurant at the Manarat Al Saadiyat. Have you ever eaten there? I’ve been hearing a bit about it lately and have been down to the galleries a few times but never eaten at the restaurant before. I must say, it’s a lovely place with a great menu and I’d definitely go back. Inside it’s very reminiscent of being in a casual eatery in Europe, with pasta and various sauces for sale lining shelves around the restaurant. We decided to sit outside as they have a really large patio area which is well worth a look. There’s restaurant tables along with more sofa style seating for a relaxing coffee and water features run throughout the centre. I don’t have any pictures of the outside as it was too dark, but in the evenings it’s a quiet, relaxing and romantically lit spot and I can imagine that on the weekends it would be a great spot for a long, lazy, leisurely breakfast or lunch. Definitely check it out if you haven’t already – the food was also very good – incredibly fresh ingredients and very tasty indeed. On Thursday we spent the day at the Saadiyat Beach Club (formerly Monte Carlo Beach Club). Does that count as Baby’s first day at the beach club?! Haha. 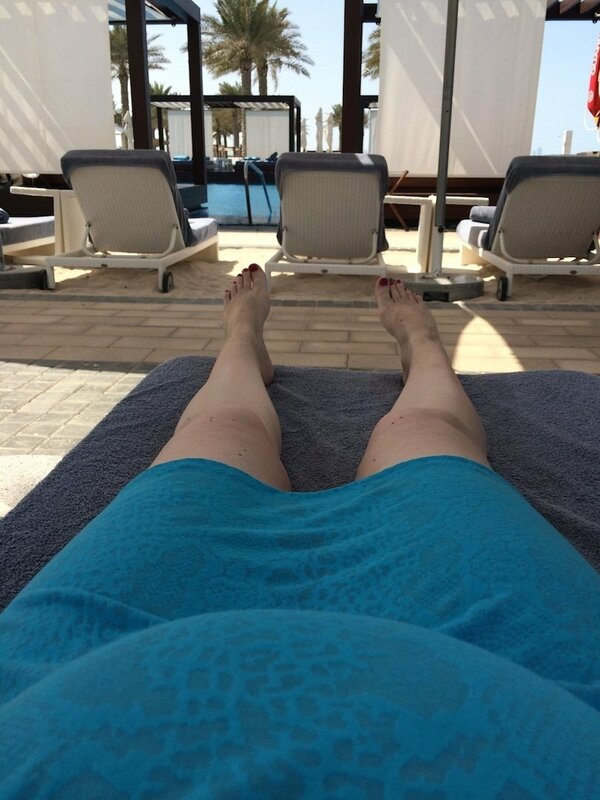 As you can see in the picture below, me and the bump just spent the day relaxing in the shade. First of all, thank you so much for this amazing read. Quality posts are limited on blogs these days. And in UAE, most bloggers are around Dubai. So someone sharing experiences from Abu Dhabi is a breath of fresh air. I came accross this while researching a piece on best bars in Abu Dhabi. A quick read has convinced me to stick around as a lifetime reader. Once again, Ms. Perry, I appreciate this post and your style of blogging! Cheers.